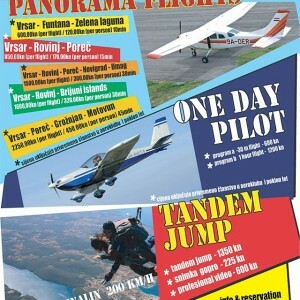 Paragliding, parachuting out of an airplane, a panoramic airplane flight, karting tracks and adrenaline park are only a part of the extreme sports Poreč has to offer. When the sky above Poreč is clear and a light breeze blows above the Mirna River Valley the 'sky conquerors' gather. Those who have tried the magic of paragliding say that it is an unforgettable experience. But other than the liberating feeling of flying, the relaxing beauty of the landscape is also unforgettable. Some would rather choose parachuting out of an airplane. 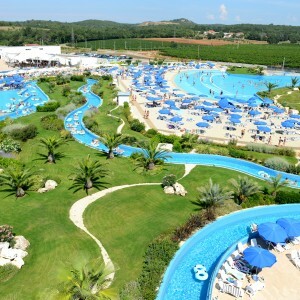 The Crljenka Sports Airport near Poreč awaits these adventurers. To start they may undecidedly choose a panoramic airplane flight or glider flight above the Riviera which is unique in many ways, mostly because of the proximity to the line that divides the green Mediterranean landscape and blue of the sea. 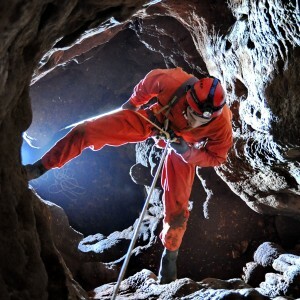 Speleological groups will take those who desire on underground explorations while climbing expeditions will find the steep slopes of the Adriatic fjord – Lim Canal – a must-try. The prize for their efforts will be a view of nature’s unique creation at the feet of those who arrive at the top of the cliff. 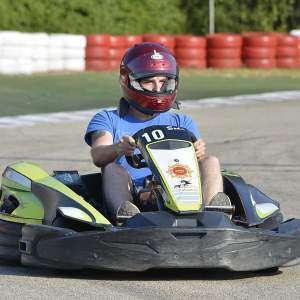 If it is speed that drives you, near Poreč there is a safe polygon for mind-bending speeds – the karting track of the Poreč Motordrome. 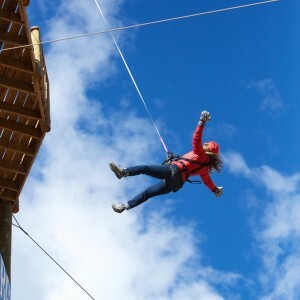 You can also get your dose of adrenaline from practice at one of the attractions of the Adrenaline Park.